Happy Monday and Happy October!! It’s officially fall and I’m ready for it! 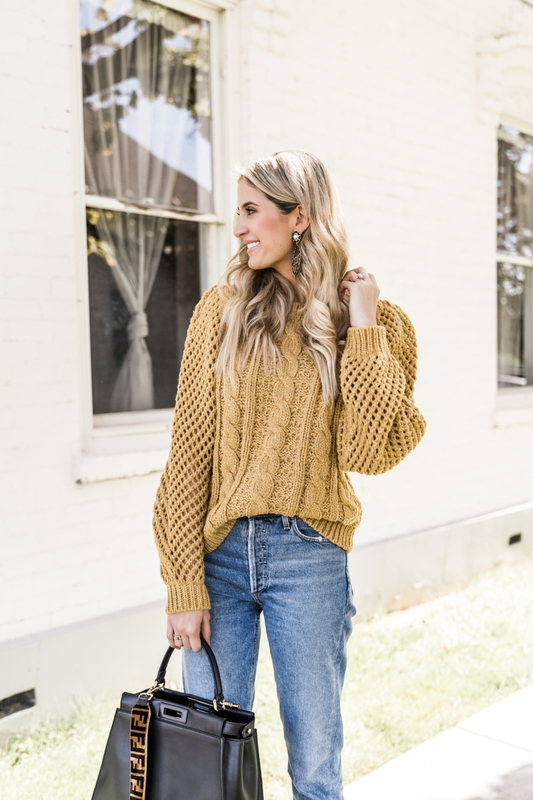 You might remember seeing this sweater in this IG post, it’s so chunky and cozy, perfect for the cool months ahead. Also, I got these earrings as a little gift to myself after running 13 miles in the rain in Vancouver! You can shop my entire look in the widget below. Thanks for stopping by!! I can’t believe it is already october! That sweater is so perfect! I love its chunky knit style! that jumper is so beautiful. Loving everything about this outfit! 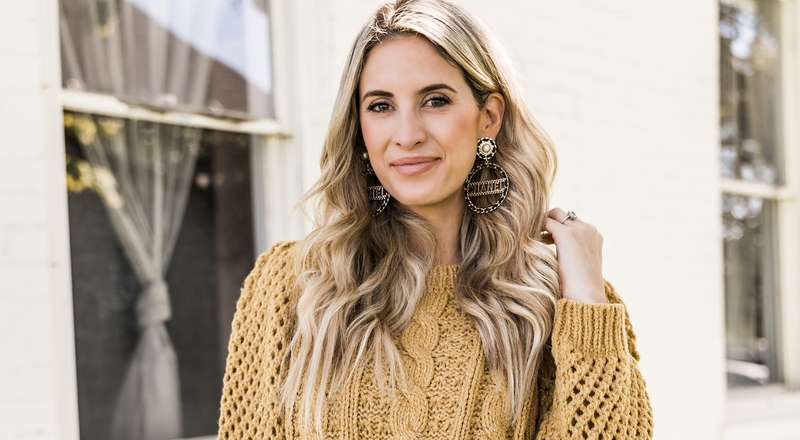 The sweater is a great piece for fall and the earrings make such a beautiful statement!